Police arrested seven people on Tuesday during a raid of an Atascadero drug house, according to the city’s police department. At about 7 a.m., Atascadero police officers and sheriff’s deputies served a search warrant at a house in the 7300 block of Atascadero Avenue. Inside the home, investigators found narcotics, paraphernalia, and stolen property, according to police. Officers then arrested seven suspects and booked them into the San Luis Obispo County Jail on a variety of charges. 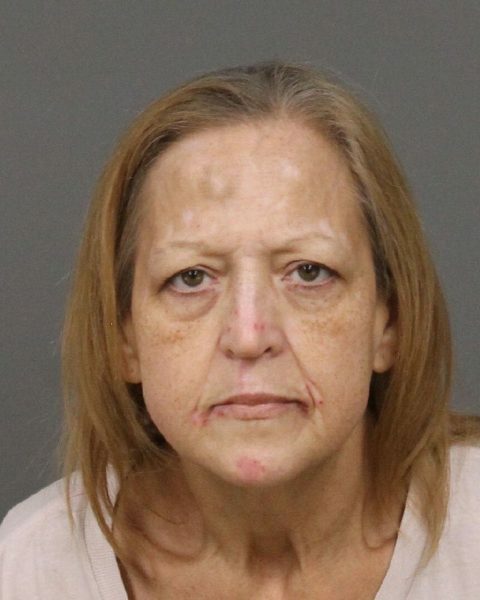 Officers charged Melony Turmel, 57, with maintaining a drug house, possession of a controlled substance, possession of drug paraphernalia and being under the influence of a controlled substance. Investigators also charged Sarah Lilley, 35, with possession of a narcotic controlled substance and possession of drug paraphernalia; and Brian Cook, 40, and Younger Davis, 23, with possession of paraphernalia. Officers arrested Samantha Maxwell, 22, and Cruz Gomez, 39, on two local warrants and Shaun Turmell, 32, for violating his probation.